Comments: Great for borders, screens, hedges, container plant and barrier plant as it has spiny leaves. 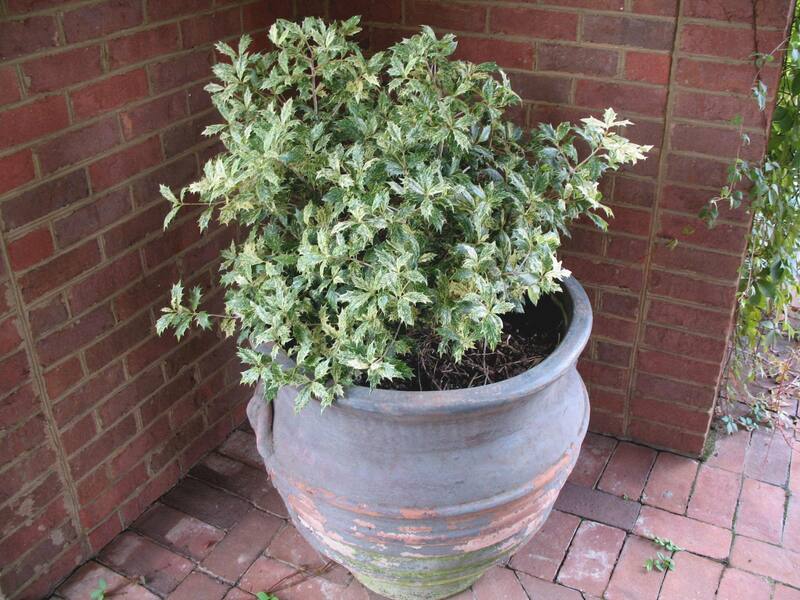 It has leaves that are tinged with pink when young then become green with creamy blotches as it matures. Has a high tolerance to heat and humidity.